The University of Oulu in Northern Finland, with approximately 16,000 students and 3,000 employees, is an international, multidisciplinary research university with a rich pool of creative and intellectual talent. The strengths of the University include broad, multidisciplinary research interests, a modern research and study environment, and wide cooperation with international research and educational institutes. 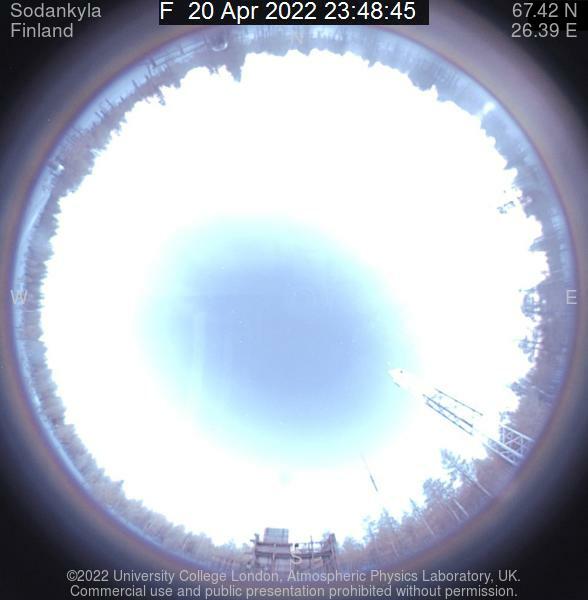 The Sodankylä Geophysical Observatory (SGO) is a separate institute of the University of Oulu. Established in 1914, SGO carries out continuous, long-term geophysical measurements of Earth’s high-latitude environment. 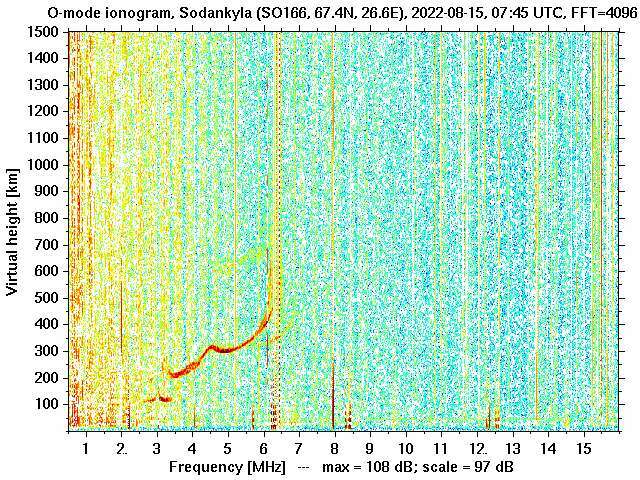 This activity is a National Task and includes measurements of Earth’s geomagnetic field, ionosphere, northern lights, cosmic radiation and seismic activity. SGO employs about 30 staff, two thirds of which have an academic degree. SGO scientists routinely collaborate with more than 100 institutes world-wide. The PhD student position is part of the project "Mesospheric Monitoring of Ozone above the Polar Vortex (MeMO)”, which is a spearhead project funded by the university’s Kvantum Institute within the thematic focus area "Earth and near-space system and environmental change." The PhD project investigates the response in mesospheric and stratospheric ozone and related chemistry as consequence of exceptional space weather events such as solar proton events. The study will be conducted using e.g. 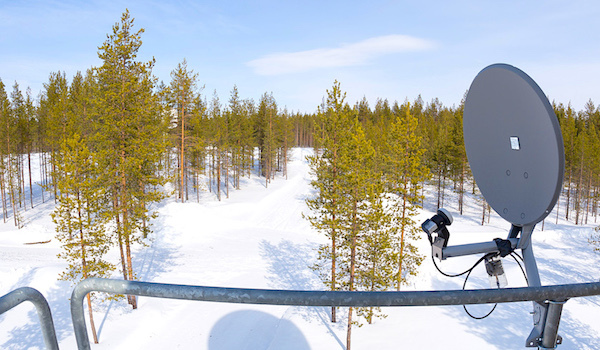 the Whole Atmosphere Community Climate Model (WACCM) and satellite-based observations, as well as a wealth of atmospheric measurements located at the Sodankylä Space Campus of the University of Oulu and the Finnish Meteorological Institute. Ground-based measurements include, among others, a lidar, a microwave radiometer, a high-resolution Fourier Transform Spectrometer, UV and UV-visible spectrophotometers, balloon-borne and UAV borne instrumentation. The successful candidate will have a M.Sc. degree in physics, space physics, atmospheric physics or chemistry, meteorology or atmospheric geophysics. Experience in the use of instrumentation and/or atmospheric computer models is highly beneficial, as is experience in data analysis using a high-level programming language (e.g. Python, Matlab). Excellent command of both spoken and written English is essential. The PhD student position is for 4 years from 1st May 2018 (unless agreed otherwise). The salary will be based on the levels 2-4 of the demand level chart for university-level teaching and research staff of Finnish universities. In addition, a salary component based on personal work performance will be paid (maximum of 46.3 % of the job-specific component). The salary is thus in practice roughly 2300€ – 3000€ per month, depending on the appointee’s qualifications and experience. Apply online latest on 16th April 2018 (click on "Apply for the job" at the bottom of that page). The application must be submitted using the electronic application form together with a motivation letter (max 1 page) and full CV. A trial period of 6 months is applied in the position. Contact: Dr Thomas Ulich, e-mail: thomas.ulich(at)sgo.fi, tel. : +358405490403.